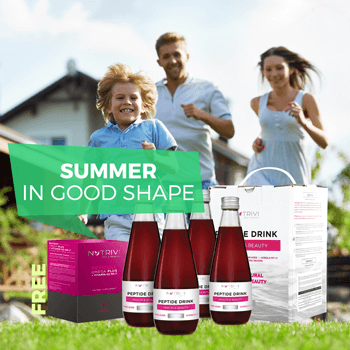 Summer in shape! 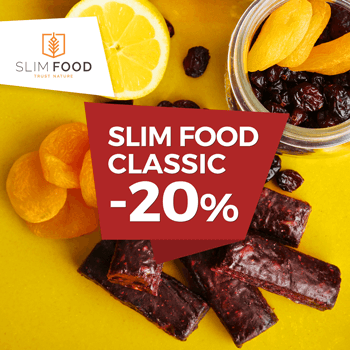 Check out how easy it can be with our new promotion! 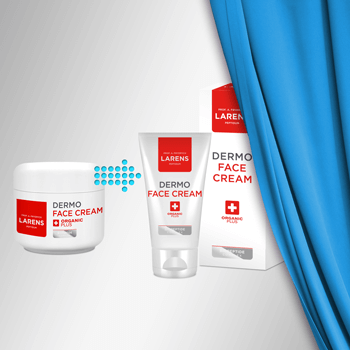 Extremely effective Dermo Face Cream - new release and better price! 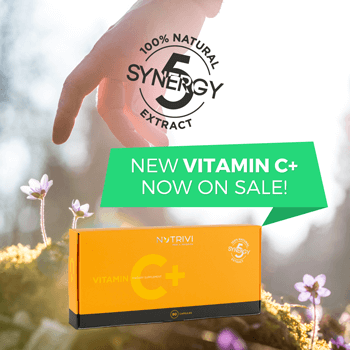 A double victory! 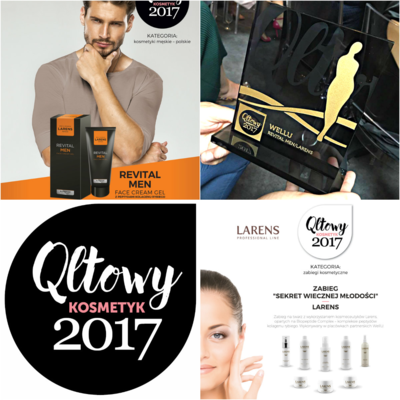 Qltowy Kosmetyk 2017 for Revital Men and "Secret of eternal youth"! 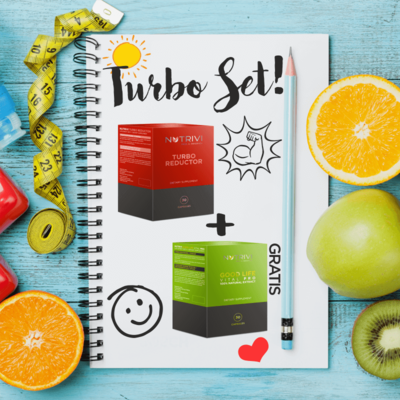 Fight for the figure that you desire with Turbo Reductor and a free package of Good Life Vital Pro! 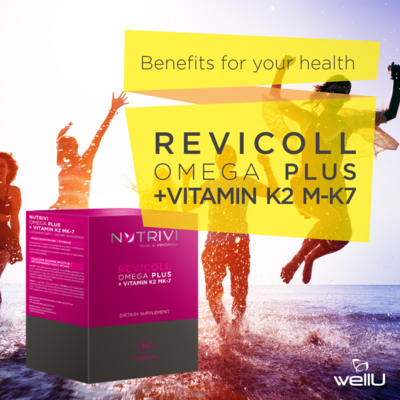 What can Revicoll Omega Plus + Vitamin K2MK7 do for your health?